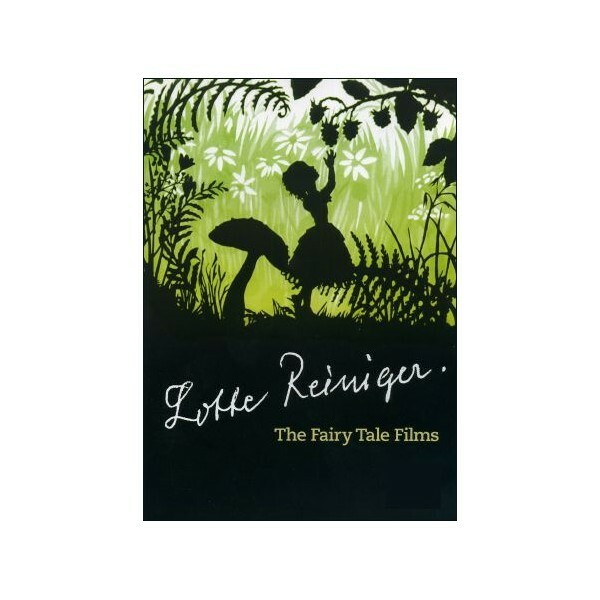 Lotte REINIGER was one of the twentieth century’s major animation artists, pioneering a distinctive style of black and white silhouette animation in her interpretations of classics myths and fairy tales. 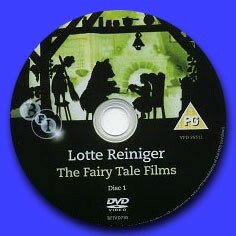 With wonderful music tracks and charming narrations, these enchanting films will appeal to children and adults alike. 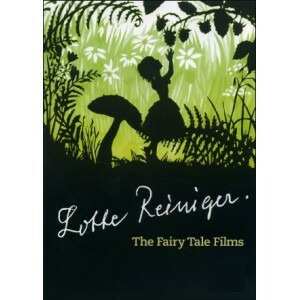 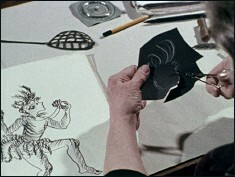 Lotte REINIGER began her career in Germany, making "The Adventures of Prince Achmed" >, one of the first and most full-lenght animated films in the history of cinema. 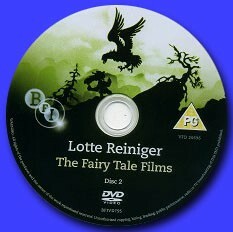 After the war, she moved to Britain with her husband Carl KOCH and made short films for the GPO (General Post Office) and later, in collaboration with Primrose Productions, an extensive series of famous fairy tales short films.